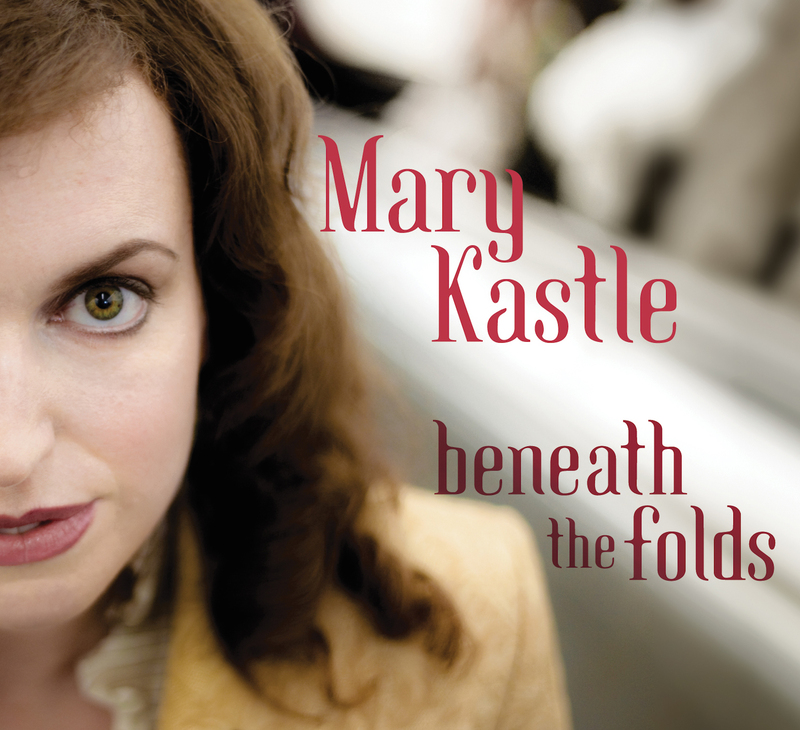 Mary Kastle’s debut full-length album is an eclectic mix of jazz, pop, and soul. Produced by Steve Dawson and released on Black Hen Music in 2010, the album features Vancouver’s top jazz talent including Paul Elias (drums), Andre Lachance (bass), Jeff Younger (guitar), Karen Graves (saxophones), Kent Wallace (trumpet), Alice Dawson (back-up vocals), and Chris Gestrin (keys & remixing). “A little bit of folk, a little bit of jazz and a lot of soul,” is the way Kastle describes the musical mix on an album that includes reggae, boss nova, swing, gospel, Motown and a pinch of piano bar vibe from her years of playing jazz and pop standards in lounges. Vancouver singer/songwriter Mary Kastle has found a muse in her Rhodes piano. 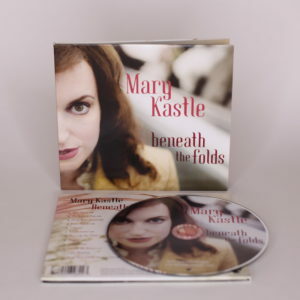 Since acquiring the vintage instrument in the spring of 2008, she’s lovingly hauled the soulful piece to live performances and features it prominently on her latest and first full-length album Beneath the Folds. Together with her formal jazz training, piano lounge experience and folk label day job, the Rhodes has brought a dimension to Kastle’s craft that makes Beneath the Folds a virtual throwback to the days of Motown, and a unique spin on modern music. It’s made for a bold and enticing debut album and her first for Vancouver roots label Black Hen Music. The beauty of her shifting styles and up-tempo approach is that there’s something for everyone on this album. Not to mention an unshakeable beat that grabs hold and makes you sway. With the groove as her signature, Kastle’s versatile palette has evoked comparisons to other soulful songsmiths such as Rufus Wainwright, Norah Jones, Stevie Wonder, and Tori Amos. And if that vision included charming, entertaining and seducing listeners into a funky groove, then Kastle, with crew and Rhodes in tow, succeeds wildly on Beneath the Folds.